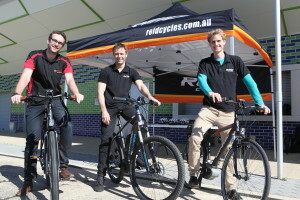 We talk to the Managing Director of Australia's largest dealer bicycle brand. 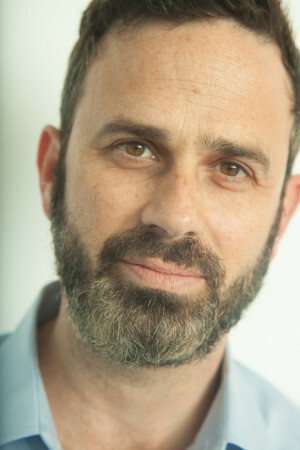 In a little over seven years, Advance Traders has grown seven fold under the leadership of Andrew Garnsworthy. Here’s how. Matt Turner does not seem too fussed about titles or self-promotion. 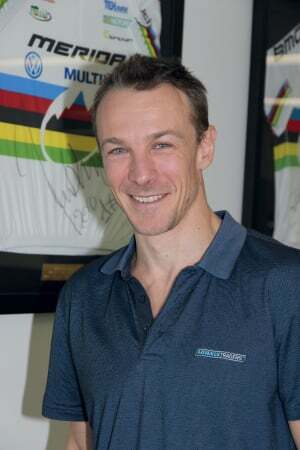 When Bicycling Trade interviewed him a couple of months ago in Sydney he was dressed casually in a plain white T-shirt, spoke quietly, and was extremely frank and open. 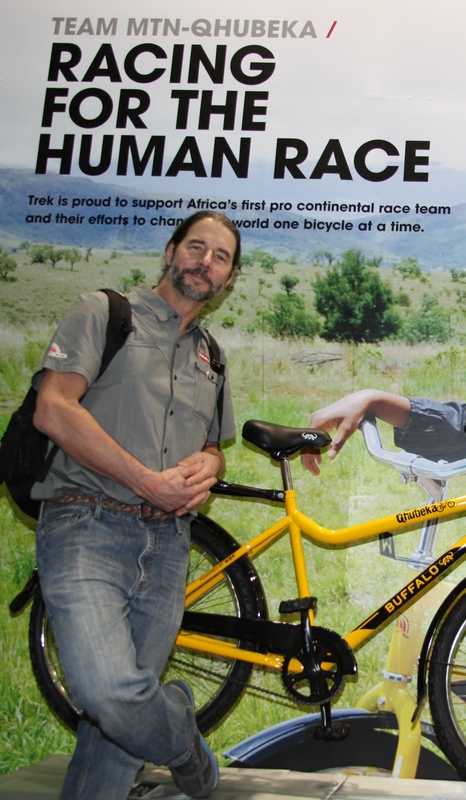 Alan David, founder of Pushie Enterprises believes that close partnerships with bicycle retailers are the keys to his rapid growth and business success. 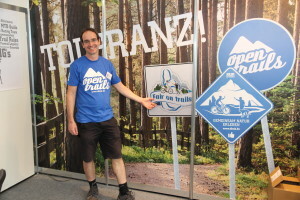 Will eMountain Bikes Cause Trail Access Problems? 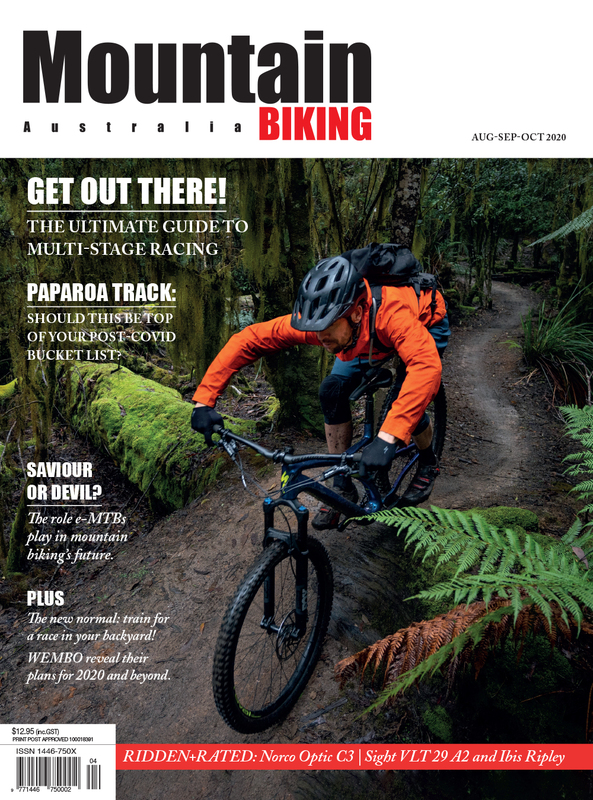 Will a potentially huge new sales stream for the bike industry be restricted by a lack of trail access? We all know plenty of people who started out working in a bike shop as a kid… most of us for a start. But how many of us have gone on to revolutionise billion dollar transportation organisations? It’s not every day that you get to speak to a true expert in any field. So it was fascinating to hear the predictions of an ebike consultant who is an expert in battery technology. 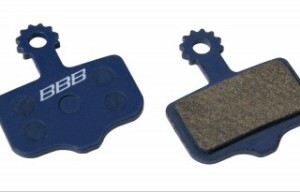 Belgian based global parts and accessories brand BBB say there will be no changes to their Australian distribution after the company was bought by Pon Holdings, who also owns other brands distributed in Australia. 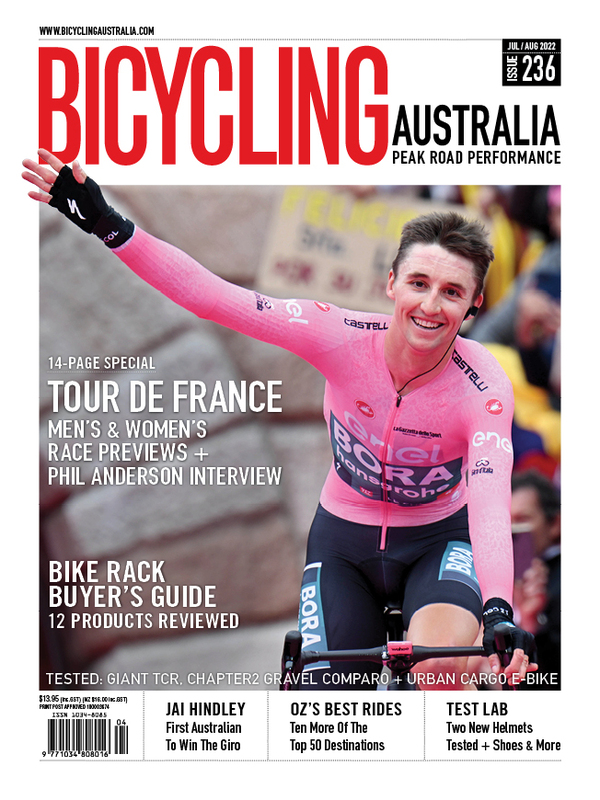 The lines between the cycling industry and the $100 billion dollar per year video gaming industry are about to converge in a way that would have been impossible to achieve just a few years ago. If you’ve been reading the print and online editions of Bicycling Trade for a while, you may have seen one or more of our past articles about World Bicycle Relief. This is not a charity that takes second hand bicycles from well-meaning donors and ships them to third world countries. Instead, World Bicycle Relief designs ‘bulletproof’ high quality but low tech, all steel bicycles from the ground up. They set up assembly factories on the ground within the recipient countries, ship the components completely ‘knocked down’, 900+ bikes to a container and build the bikes using local workers that they train and employ. Giovanni Caporali has been living and breathing bicycle helmets since 1988. This is when he took over the then two year old start-up company, Limar. 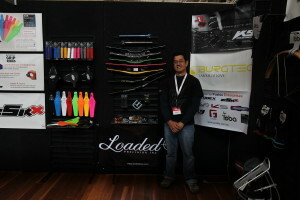 SOLA Sport is one of the few Australian distributors that can claim a history that stretches back to 1948. But the company today certainly looks different to the one founded and run by the Guerry family for its first half century. 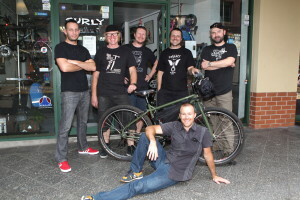 Two key staff from Surly’s global head office in Minnesota, USA recently visited Australia and New Zealand. Bicycling Trade caught up with them for lunch and a chat, just a few hours after they’d landed in Australia. Despite about 30 hours of total travel time, they’d already visited one store and their mood certainly did not match the name of their bicycles. 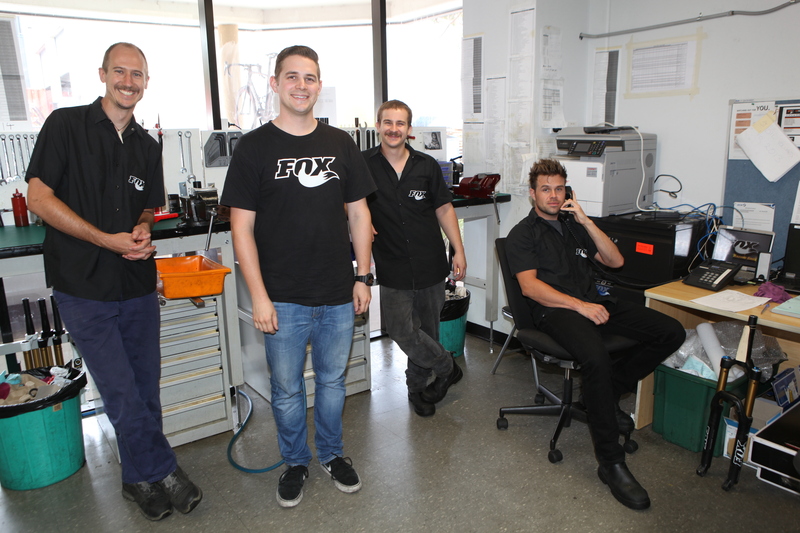 SOLA have been busy doing up to 30 Fox suspension service jobs per day that are sent in from bike shops around Australia. 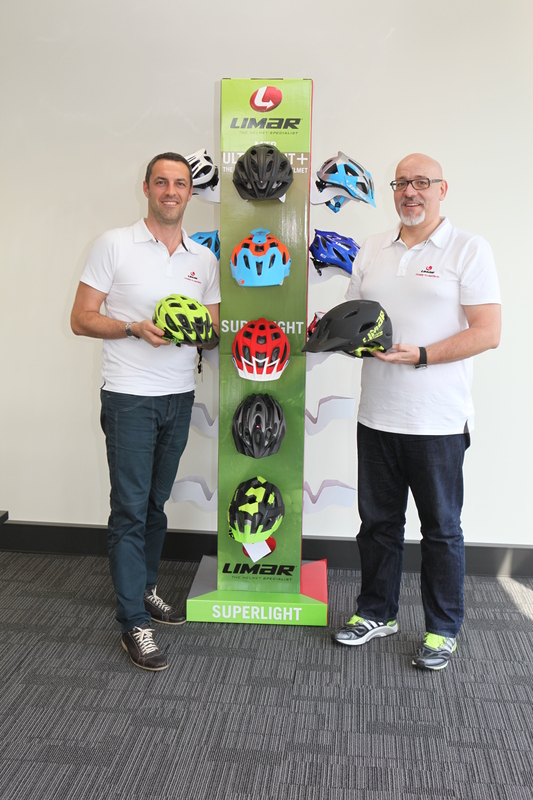 Bicycling Trade recently visited SOLA Sport at their headquarters in the western suburbs of Sydney NSW. The interview below is one of three stories that we’ll be publishing. 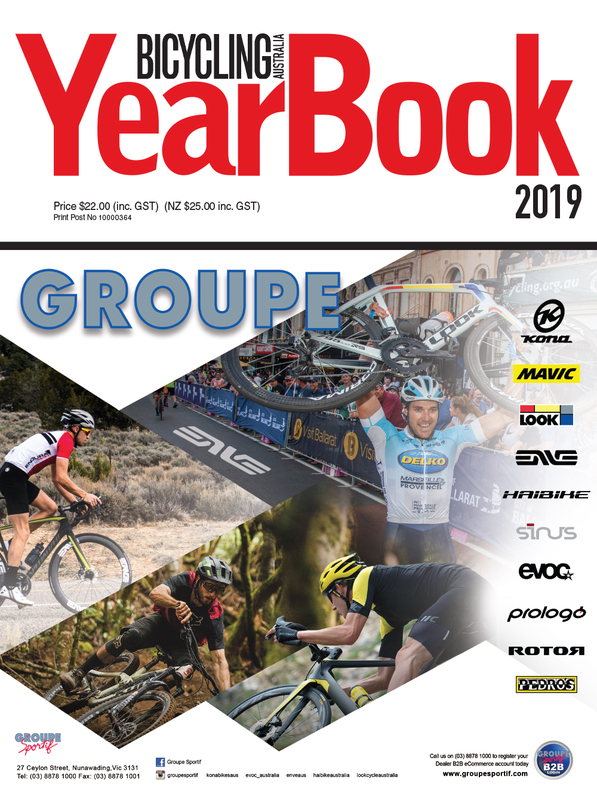 You’ll also find an update about Netti in this issue and a wide ranging interview with CEO George Nisbet will appear in our Mar/Apr/May 2015 print edition. 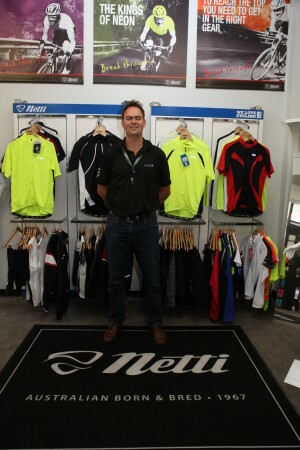 Netti is Australia’s oldest cycling Apparel Company, having been incorporated in 1967. In recent years the market has become much more crowded with increased competition from both new domestic and international brands. 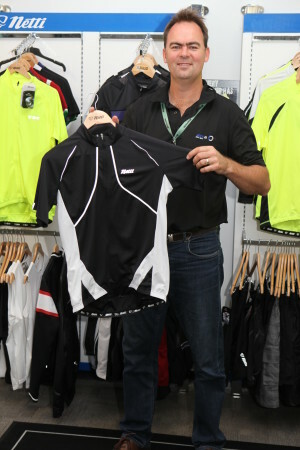 Bicycling Trade recently spoke to SOLA Sport General Manager John Tsekouras about what they’ve been doing to hold their own in the growing, but super-competitive cycle clothing market.